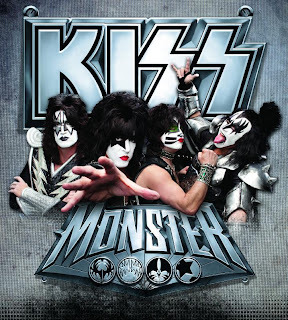 KISS will bring their 2013 MONSTER World Tour to the Mohegan Sun in Uncasville, Connecticut on August 10th, and the nTelos Wireless Pavilion in Portsmouth, Virginia on August 12th. 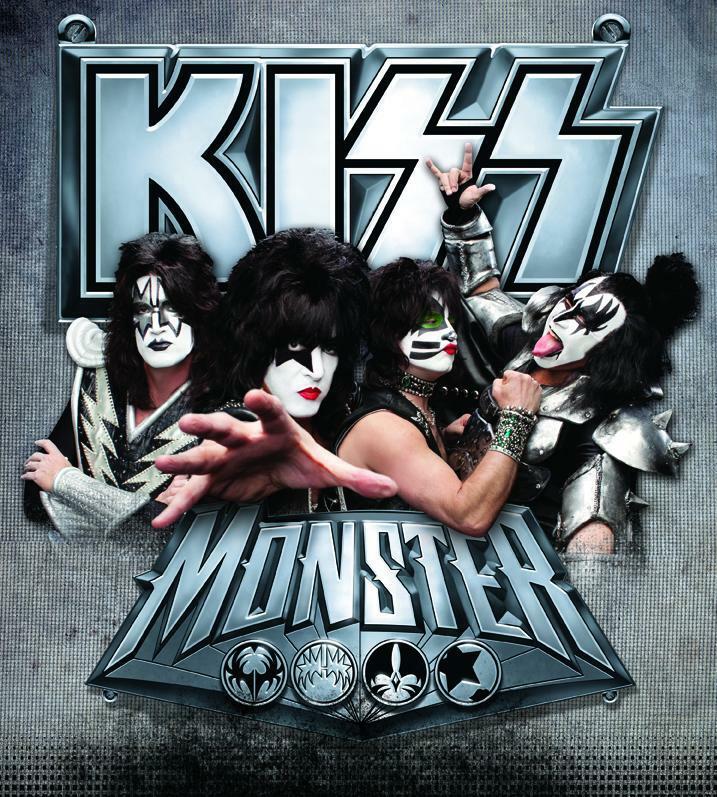 A KISS Army members-only presale for both shows will take place tomorrow, May 7th at 10 AM. If you are not a current Premium Member of the KISS ARMY and would like to participate in the Members-only Pre-sale: JOIN NOW! General public tickets go on sale Friday, May 10 at 10 AM.